company ｜Taisei Kikai Kogyo Ltd. Please leave it to Taisei machine industry! 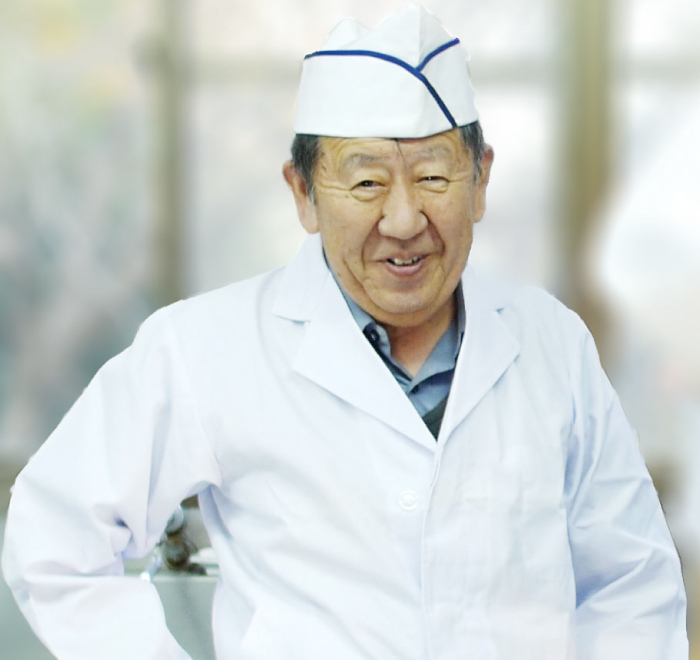 Established in 1970, our company has nearly half a century of experience of manufacturing noodle making machines such as ramen, soba, udon and so on. In retrospect, we have been making noodle machines constantly without hesitation until today. 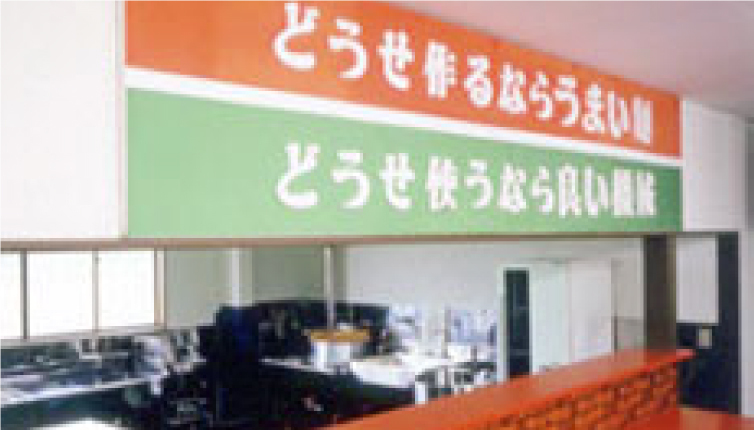 Our machines are now being used by the shop owners such as ramen, soba, udon and so on throughout the country, and we are supporting to make their needs. In recent years, exports to Korea, Philippines and other Asian countries, Europe and the United States steadily increased, and we have received high popularity. We will continue to devote our utmost efforts to the development and manufacture of noodle machines to keep satisfying customers. Taisei Machine Co., Ltd would like to thank you for your continued support. Copyright (C) Taisei Kikai Kogyo Ltd. All Rights Reserved.